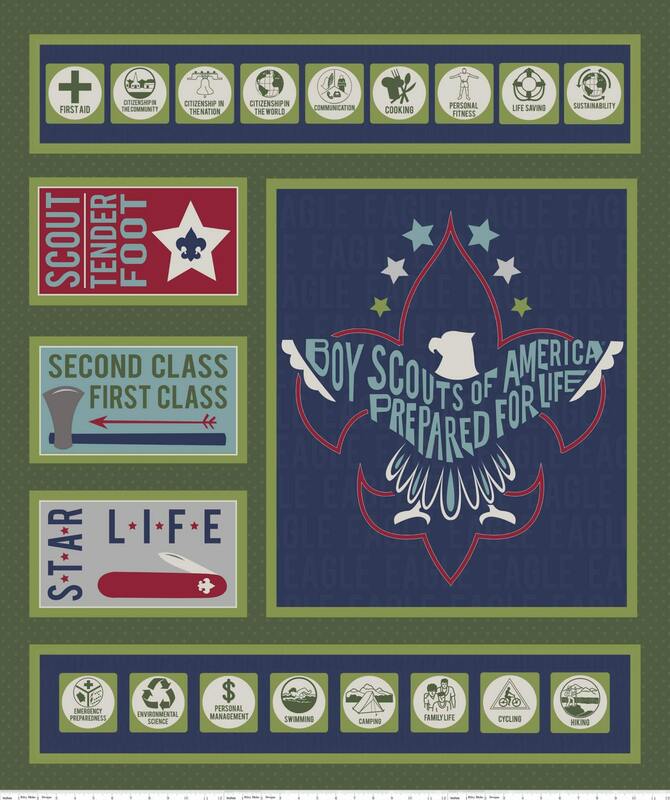 Riley Blake Designs Official Licensed Product, “Modern Scouting" By The RBD Designers. 100% cotton, pattern C6205—Green Panel. Great customer service. Shipped super fast! Thanks!